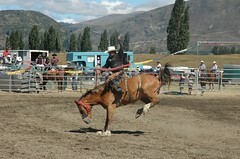 Wanaka has an annual rodeo held around the end of each year. it is held on a local property on the edge of town. We have never been to a rodeo before so decided to go and find out what it is all about. We quickly could see we had the wrong clothes – cowboy boots, cowboy hats, cowboy shirts, wrangler jean, drizabone coats were worn by the crowd and the competitors. As it was raining most of the afternoon and really cold we stood out in our ski gear. So even though we clearly weren’t part of the rodeo tribe, it was great fun and we soon got the hang of it. The kids liked watching the other kids hanging to a back of a sheep and seeing who could stay on the longest. I liked the equivalent on a bull. The heaviest bull is 950 kgs. Hanging on to him looked terrifying and extremely difficult. The traditional rodeo of the bucking bronco was great to see up close. The stadium is small as were the crowds so we could go right up to the fence and experience what has happening. There is rodeo paraphanilia for sale. 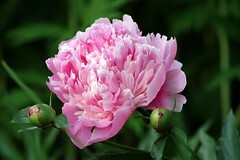 You should see my latest sun hat! This walk has been showered with high praise which it rightly deserves. We had never walked it as I had heard there were lots of high drops down into the river which didn’t sound like much fun for us or our kids. This year though the kids are a bit older and we decided to give it a go. The drive in is beautiful, about an hour from Wanaka to the Matukituki valley. 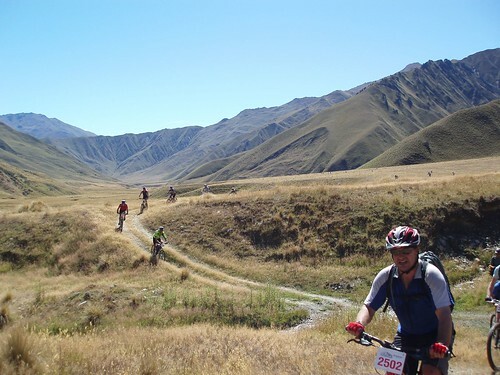 The type of scenery you expect to see in NZ. Stunning mountains, green valleys, waterfalls. Had to take the car over a few small fords which the kids enjoyed. We have had quite a bit of rain here so they were running quite high. For the walk itself we took full winter gear as the weather has been so changeable lately. Snow on the hills a few days ago. The walk is covered in bush and the wind comes down from the glacier and we were glad that we well covered. The walk itself is stunning. There are somlarge drops that go down to the river and I wouldn’t take kids under 6 on it as they need to concentrate in some parts and not dance around looking for fairies or whatever! It is also a steady up hill climb so quite tiring for little lets. We took 5 hours there and back with lots of stops, lots of food. 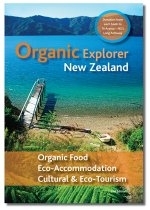 Fantastic and will be one that we take our friends who visit Wanaka on in the future.